What Would Boyer Think About Free Community College? Editor’s Note: Last night in his “State of the Union” address, President Barack Obama announced, among other proposals, his plan to provide two free years of community college education to American citizens. In her first post here at the blog, Dr. Cynthia A. 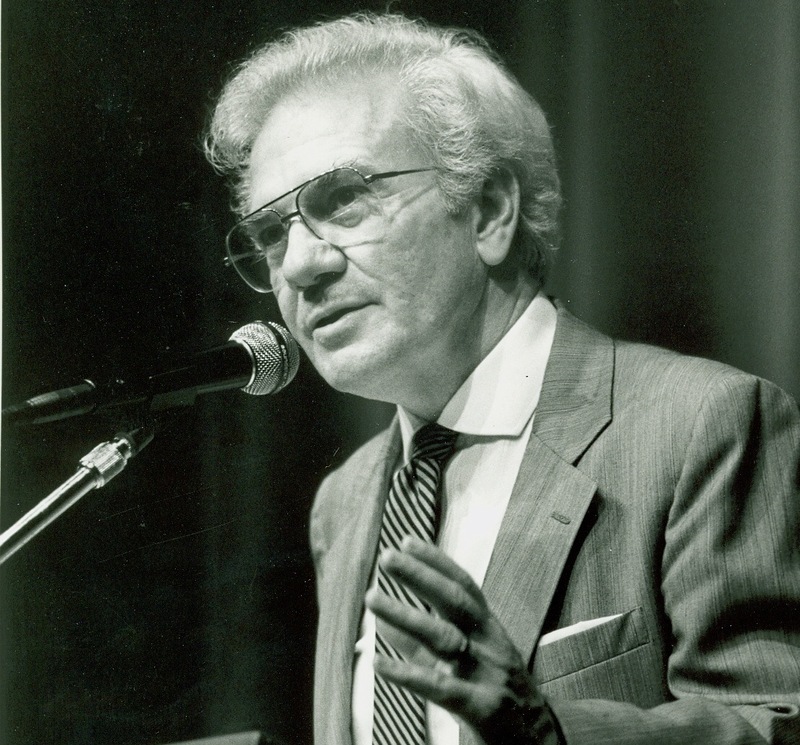 Wells — director of the Ernest L. Boyer Center at Messiah College — reflects on the question: What would Ernest L. Boyer have thought about the President’s plan? 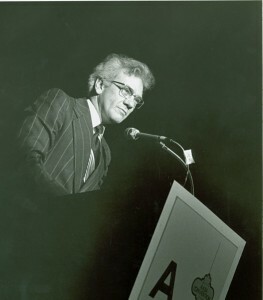 In 1972, Ernest L. Boyer delivered a speech entitled “Thinking about the Unthinkable: Tuition and Student Fees in Public Higher Education.” In that speech, he outlined some useful ideas for considering the connections between public funding and educational access. He notes that few issues are capable of generating so much heat as the question of who should pay the bill. This is a helpful reminder as we consider President Obama’s proposal of a “bold plan to reduce the cost of community college . . . to zero” put forth in his State of the Union address. Debate as to the merits and challenges of the plan, entitled “America’s College Promise,” is widespread. Jeff Selingo suggests that free community college is a response to the “middle-skills gap,” that it helps individuals acquire those skills that don’t require a four-year degree but are not outcomes of a high school education. Julie Hirschfield Davis and Tamar Lewin, in their coverage of the proposal in the New York Times, describe the proposal’s capacity to transform publicly financed higher education in order to address growing economic inequality. Discussion as to the merits and challenges of the community college funding proposal is no doubt just warming up, and Boyer’s 1972 text offers some generative ideas as we consider it. First, Boyer reminds us that over our national history, the basic level of education judged to be essential for the coming generation has progressively risen. Indeed, in the late 19th century, grade 12 replaced grade 8 as a minimum level of necessary education. The demands of the 21st century require looking anew at what education is considered (and funded) to be universal. So, what would Boyer think about the President’s proposal? We can’t say with any certainty, but this speech — and others — offer a starting place for reflection.